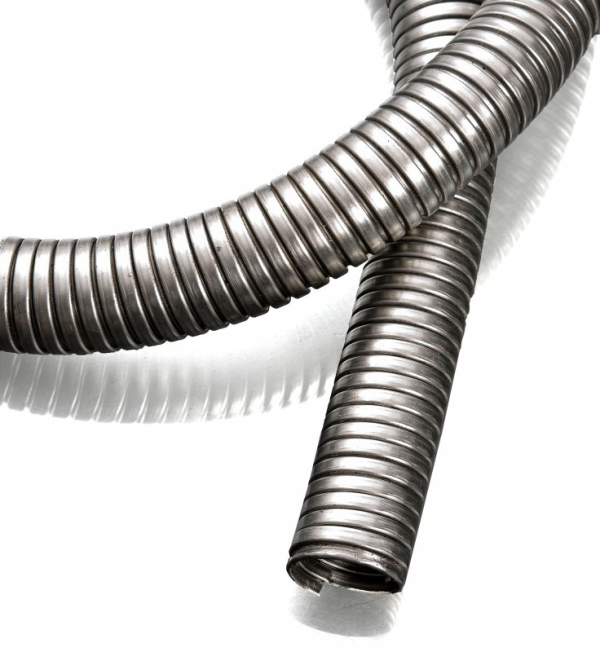 Lo-Flex Steel Conduit is a helically wound, flexible steel conduit. Available in 20mm, 25mm and 32mm. Available in 20mm, 25mm and 32mm.